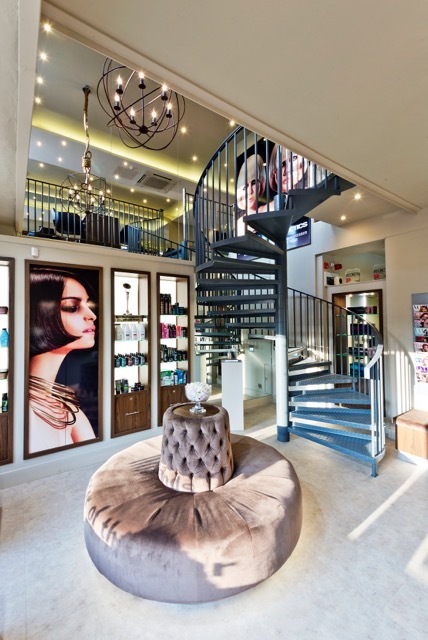 Aesthetics Solihull is a vibrant, energetic salon where our Award Winning Team are constantly pushing the boundaries to bring you the very best in all aspects of Hair & Beauty. Your trust is really important to us & we only ever recommend services or products we love. Whether it's precision cutting, seamless Ombres, bespoke colouring, Enhancing Extensions, Permanent Blow Drys, facials using the latest technology or everlasting manicures, our extensive team have got it covered. Customer care is at the heart of everything we do.